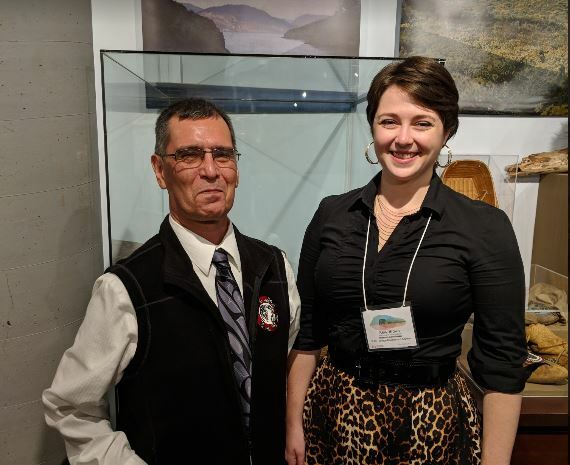 Kwikwetlem First Nation Councillor Fred Hulbert and PoCo Heritage Museum and Archives Manager and Curator, Kelly Brown at the Okanagan Heritage Museum reception. 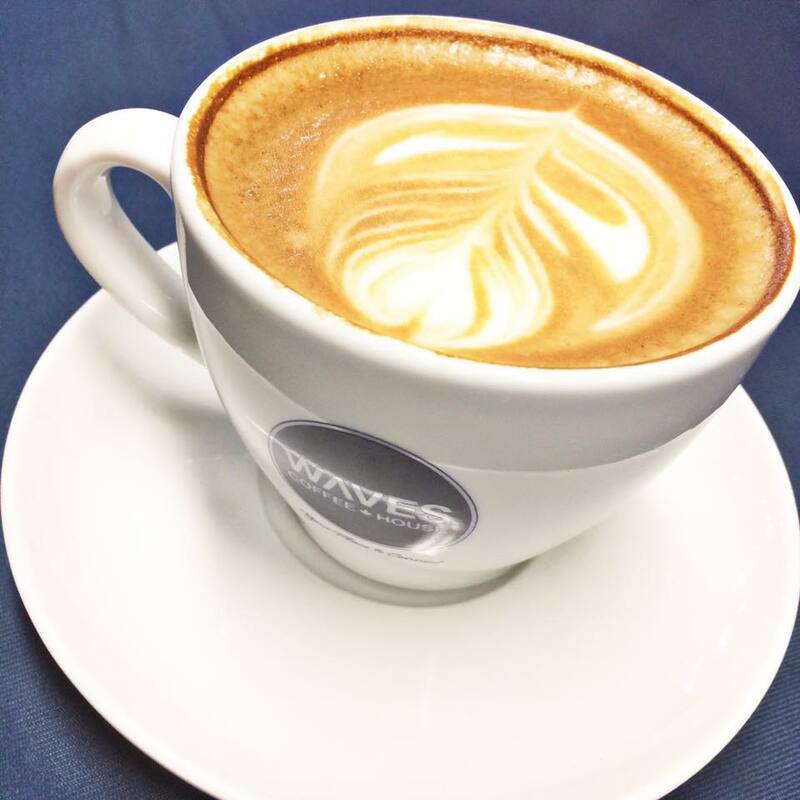 The session was conducted on Monday October 22nd and received fantastic feedback, including requests that we should share our story more broadly! 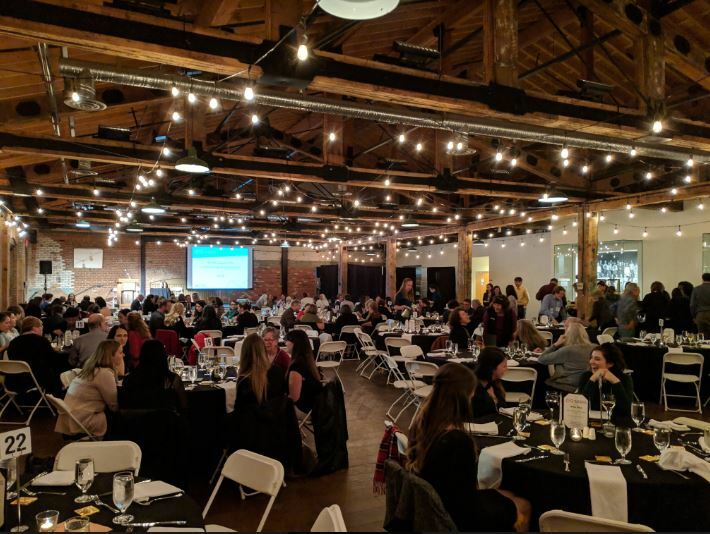 The BCMA Awards Gala Dinner at The Laurel Packinghouse. 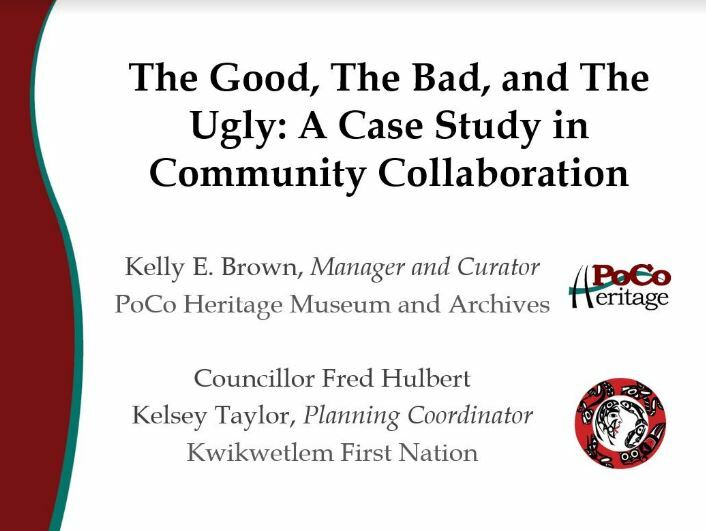 Is a non-profit organization that operates Port Coquitlam’s only museum and archives and is dedicated to celebrating and preserving Port Coquitlam’s unique heritage and culture.